If you wish to stay in Dubai then 30 days UAE tourist visa is best option for you. 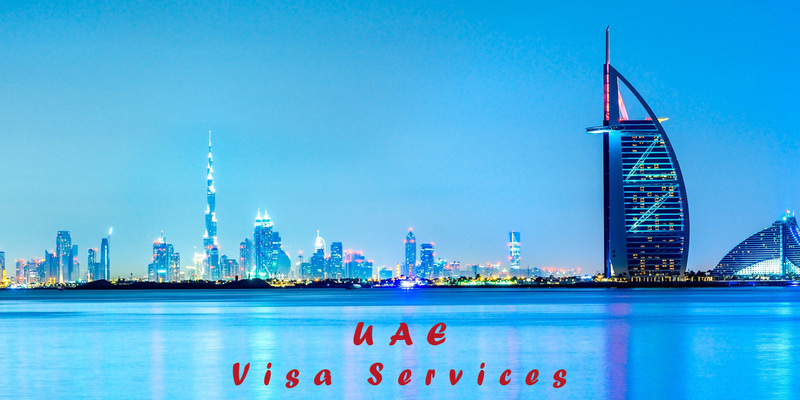 we deliver you 30 days UAE visa direct to your email. To process your visa we need a guarantor for you Visa. 14 days UAE visa for short stay. 90 days UAE visa for longer stay.